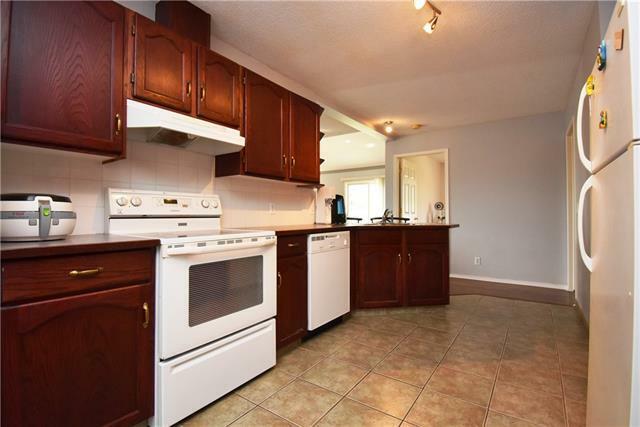 OPEN HOUSE Sunday (March 31) 1pm-4pm! 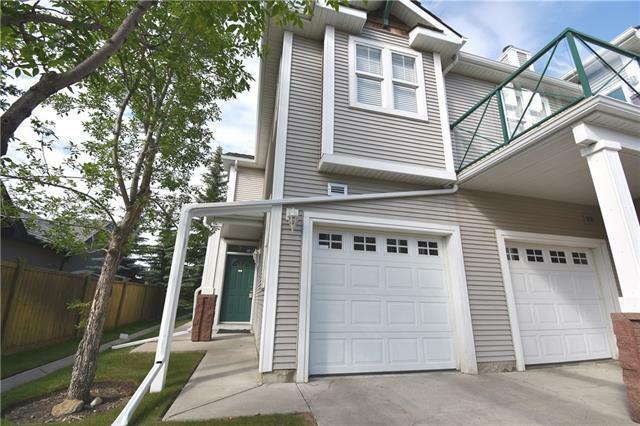 Beautiful 2 bedroom, 2 FULL bathroom townhome in the desirable NW community of Hidden Valley. 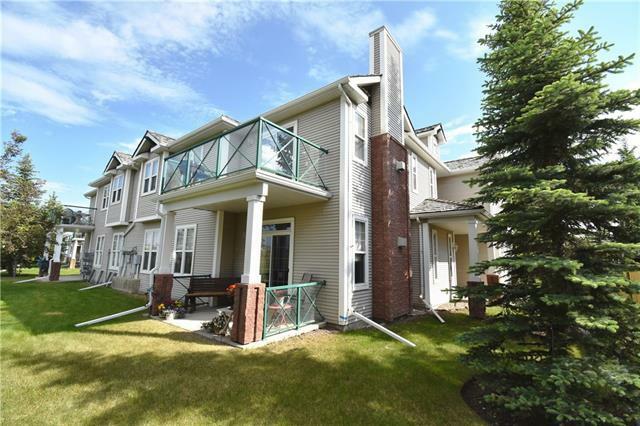 Enjoy privacy in this top floor end unit with views of the pond and pathways. Large open floor design with formal dining area, open kitchen with eating bar, vaulted ceiling and cozy fireplace. The carpet and underlay in both bedrooms have been replaced, the wood laminate in living area is newer. Hot water tank is only a few years old. In-suite laundry, BBQ gas hook-up on balcony. The large master bedroom has a walk-in closet and huge ensuite! The attached garage is oversized so that you can take advantage of all of the extra storage space or have work bench. 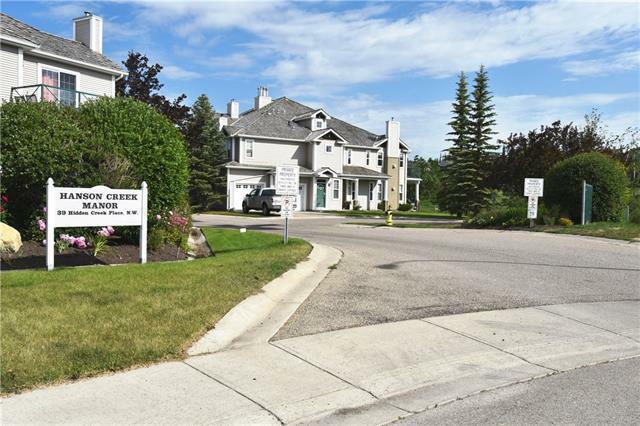 Close to natural environment reserve, pathways, parks, shopping. Call realtor today!